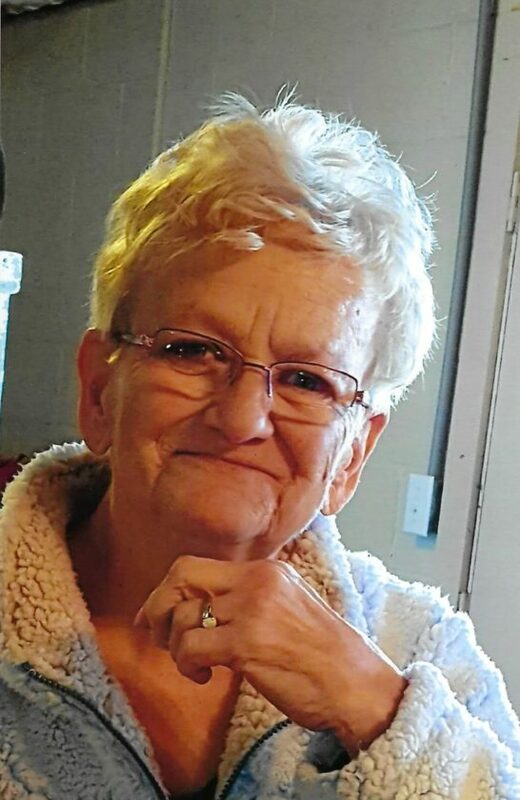 MAGNOLIA — Donna Mae Fardink Lescynski, 75, of Magnolia, died on Aug. 30, 2018, at UPMC Chautauqua, Jamestown, N/Y. She was born April 25, 1943, at Jamestown General in Jamestown, N.Y. She was the daughter of the late Milton and Eleanora Carlson Fardink. Donna enjoyed watching the birds and squirrels, playing bingo, cooking and baking, and time with her family. She is survived by her husband, William “Bill” Lescynski Sr,, whom she married on April 10, 1963, three daughters; Kim (Bill) Olsen of Jamestown, Pam Applebee of Panama, and Stacey Davenport of Ashville, one son; William (Kim) Lescynski Jr., five grandchildren: Courtney Lescynski, Kalli Davenport, Skyler Applebee, Ryan Applebee and Alex Lescynski, one great-grandchild, Haylay Lescynski; one sister, Mary (John) Foster; one brother, Donald (Diane) Fardink; and an adopted daughter; Carla (Brian) Couse. Donna was preceded in death by her parents; one brother, Roger Fardink; and one sister, June Gross. At Donna’s request, there will be no visitation or services observed. A private family celebration of life will be held at a later date.